Our Hospital Liaison Officers can provide a network and support service to new and expectant parents. 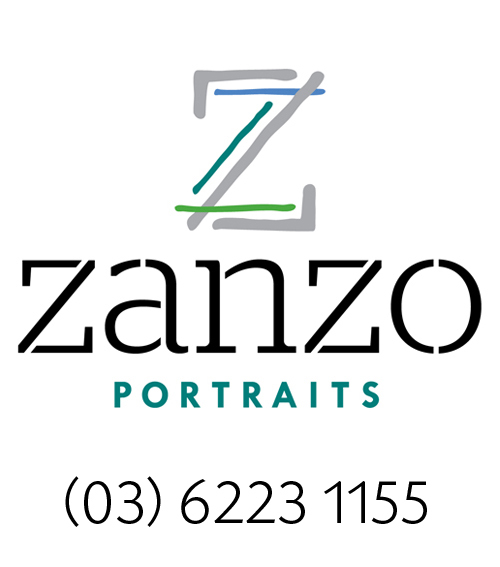 Please get in touch if there is anything you need. 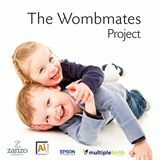 Please join us for an information session which provides an opportunity for expectant and new parents to receive practical information from other mums and dads with multiples about things such as pregnancy, birth and where to from there. These sessions provide an opportunity to tap into the wealth of knowledge our multiple parents have as well as giving people the opportunity to meet other expectant and new families and begin to develop support networks and friendships. Tea, coffee and afternoon tea provided. We aim to provide these session quarterly. 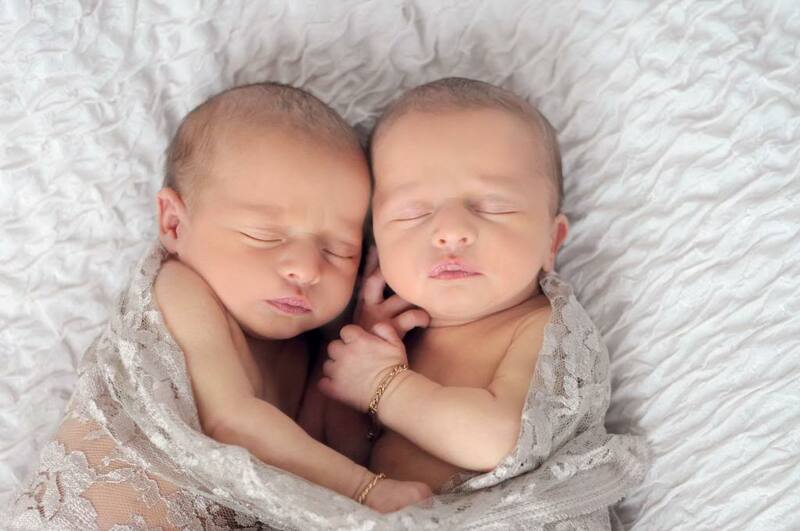 Specific multiple birth classes may be available through your local maternity hospital. We encourage you to attend a session if one is available to you. The Royal Hobart Hospital hold Twin Information Sessions, if you would like more information please get in contact. Please ask the Royal Hobart and the Launceston General Hospital staff if you can use the TasMBA in partnership with the W.D. 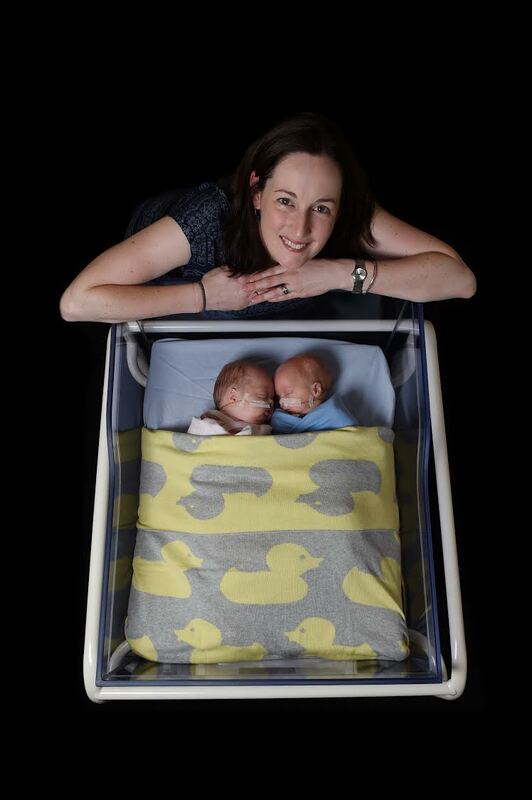 Booth Charitable Trust donated twin crib. Credit: Mark Jesser / The Examiner Newspaper.